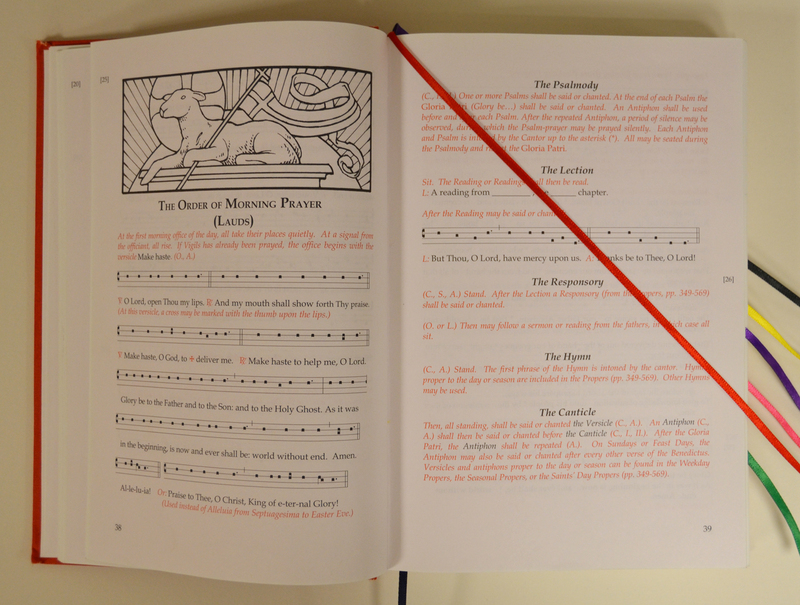 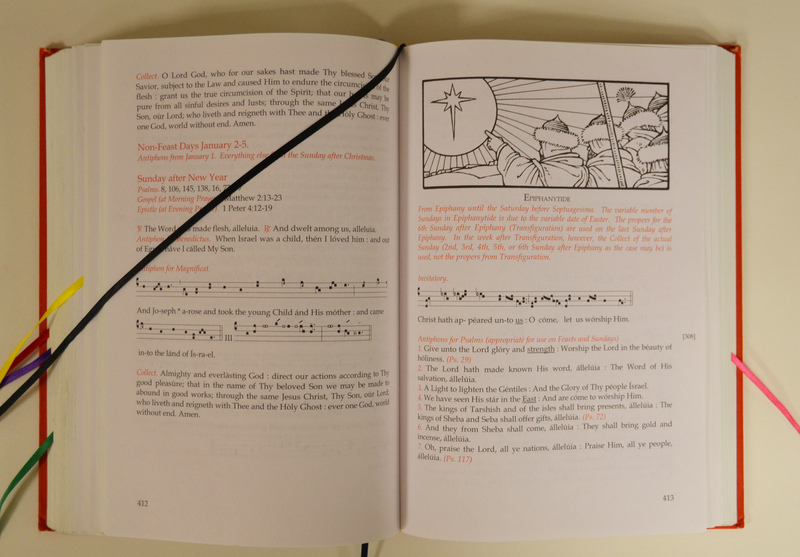 More music, new liturgical artwork, and ribbons distinguish this treasure of liturgical prayer from the first edition. 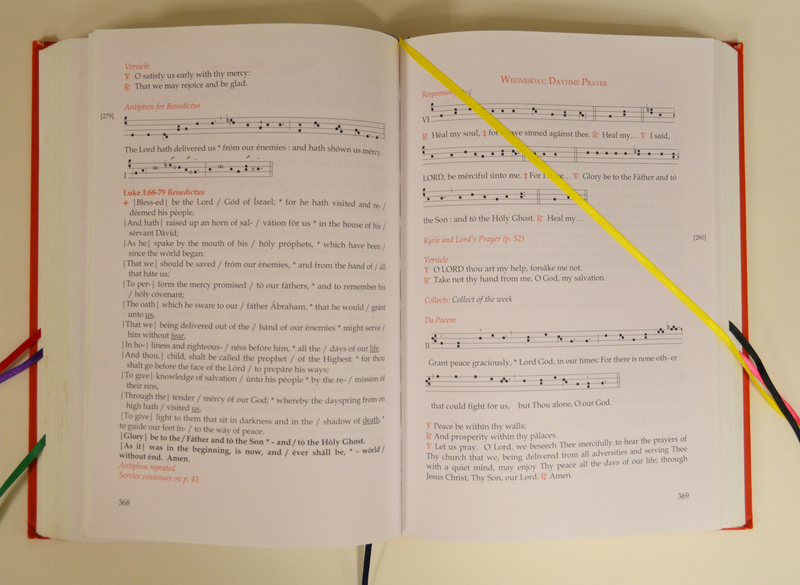 The Brotherhood Prayer Book (BPB) is a book dedicated to the singing of the canonical prayer offices and the entire Psalter pointed to Gregorian tones. 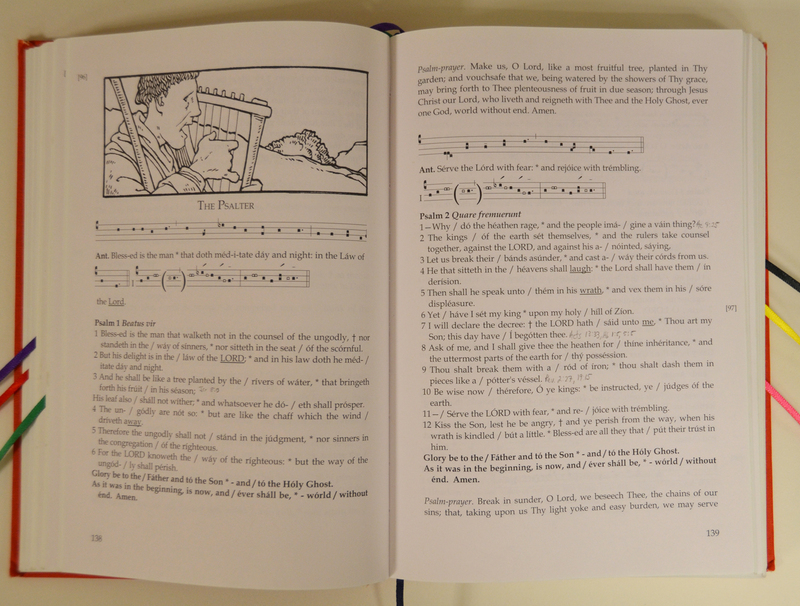 Read more about the origin of the BPB. 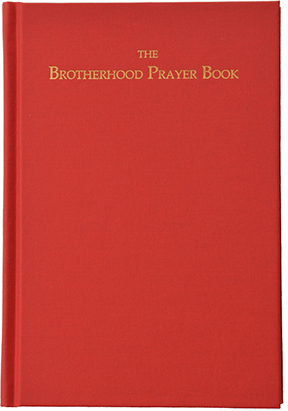 Also visit the Lutheran Liturgical Prayer Brotherhood‘s website for more information.